Ready to teach LIFEPAC or Horizons Math, but don't know what grade level to use? 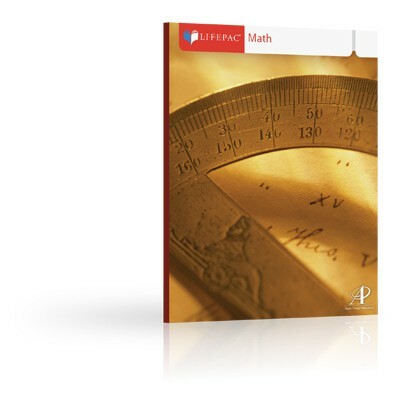 You need the LIFEPAC Math Diagnostic Tests for 1st8th Grade! This soft-cover booklet includes ten consumable LIFEPAC diagnostic tests for each grade level, six consumable Horizons tests for grades 1-6, an answer key, and placement worksheet.